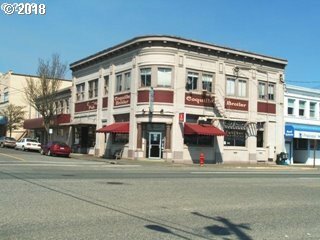 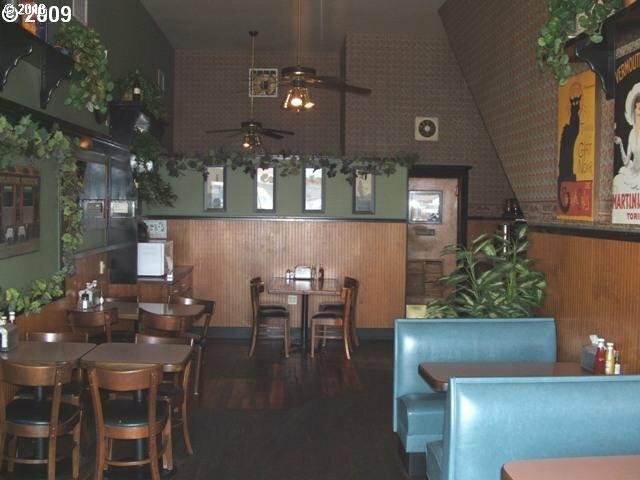 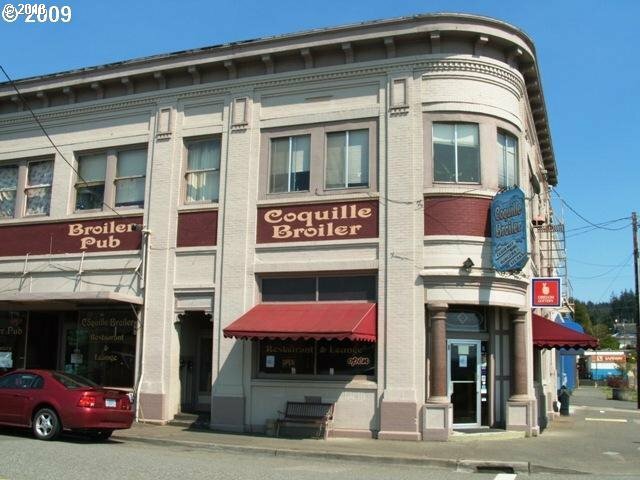 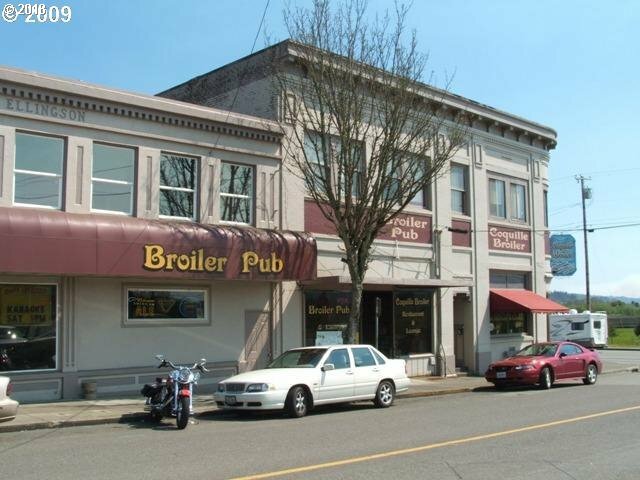 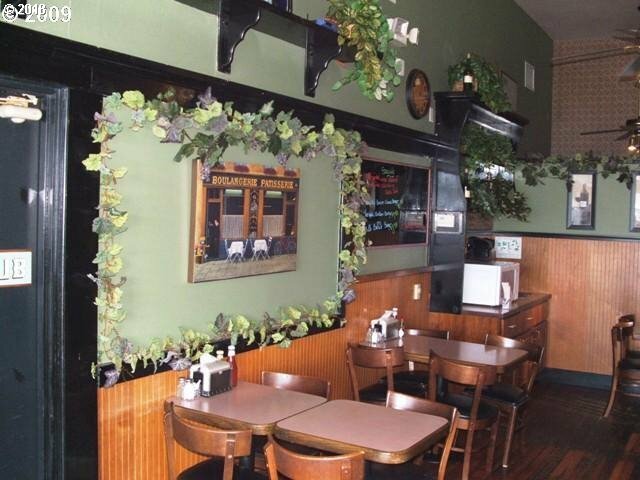 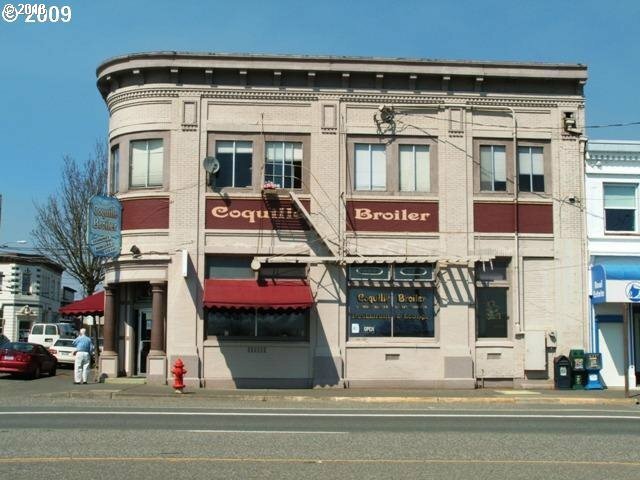 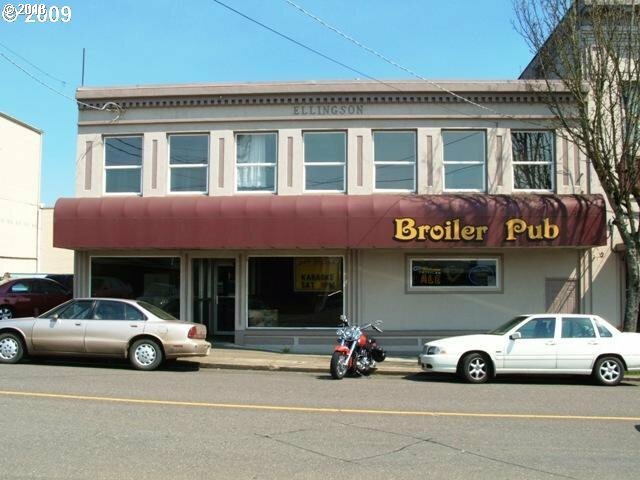 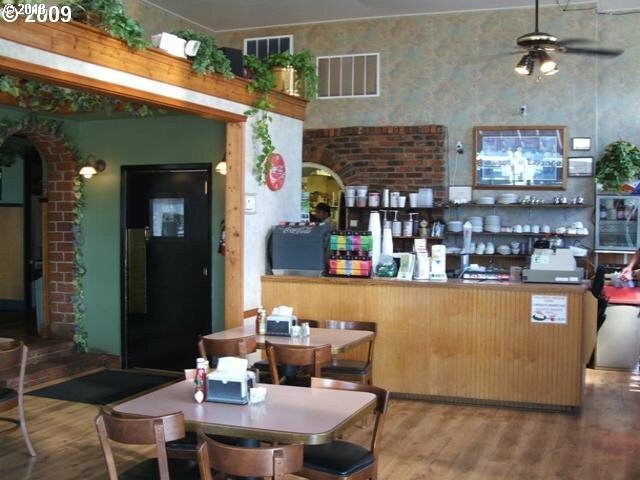 COOS COUNTY LANDMARK COQUILLE BROILER BRICK BUILDING FOR SALE! 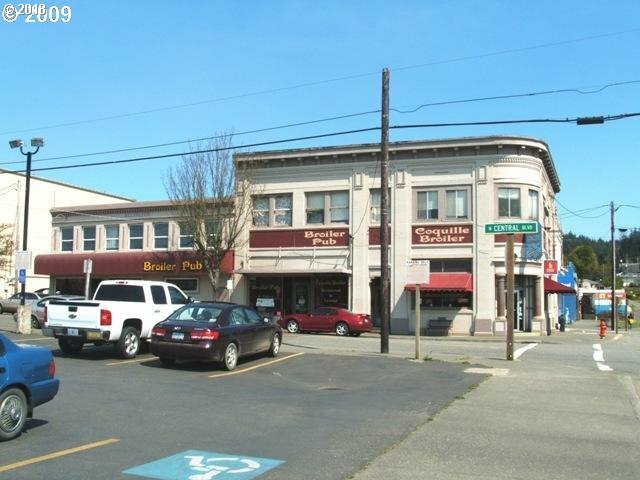 VERY PROFITABLE, turn key, long established, income producer w/ great upside potential. 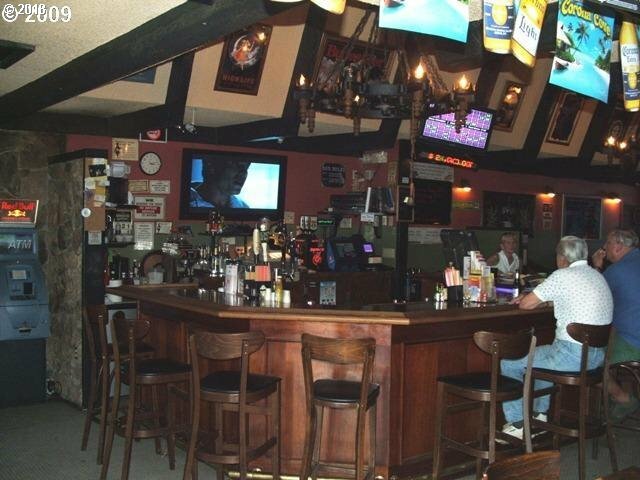 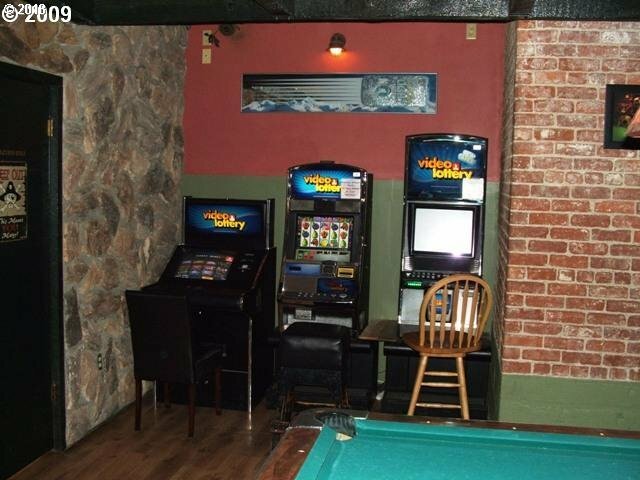 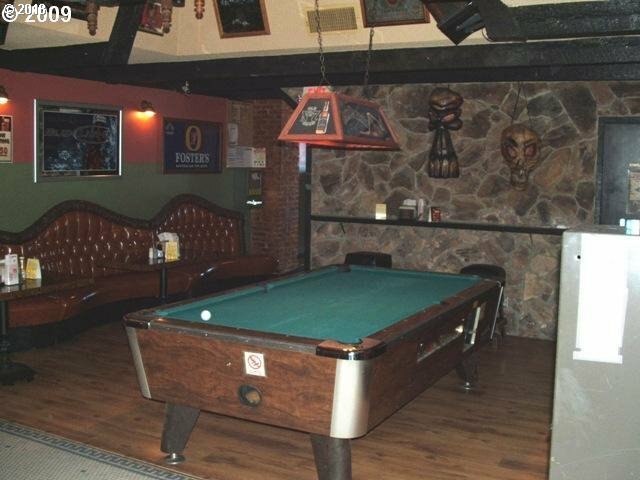 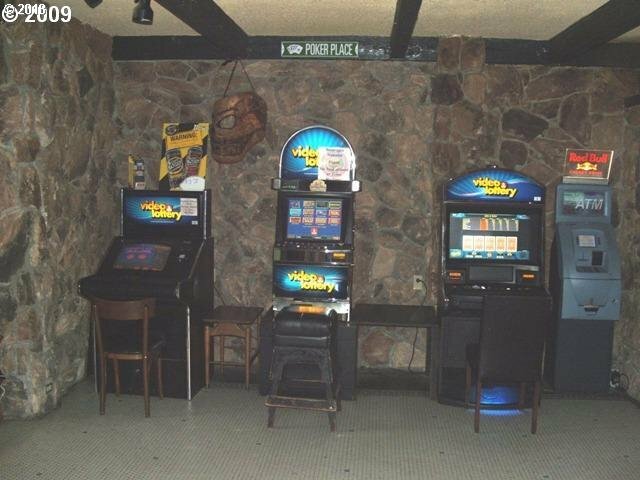 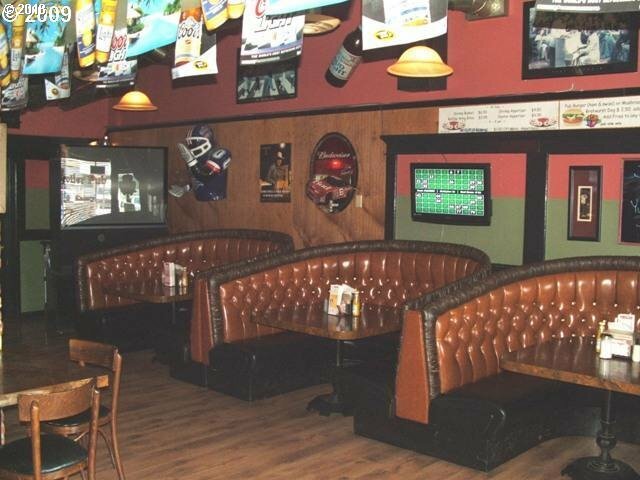 Restaurant, Bar & Grill, 6 Lottery machines, 5 Fully rented riverview apartments, prime Highway location, 2500 sq ft unused ground floor space awaits your ideas, office, ample parking & storage, owner may carry with large down. 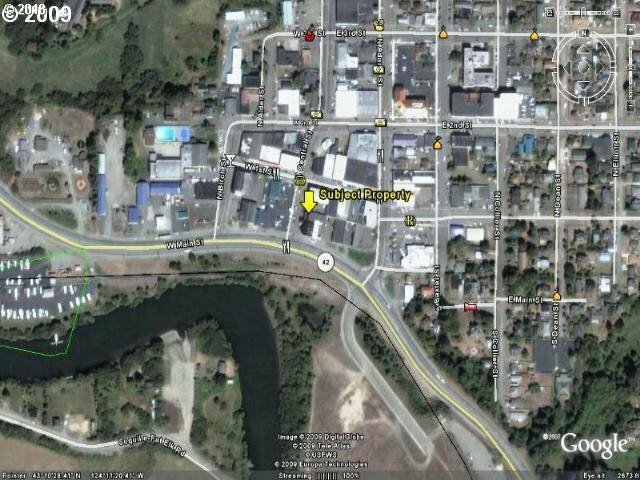 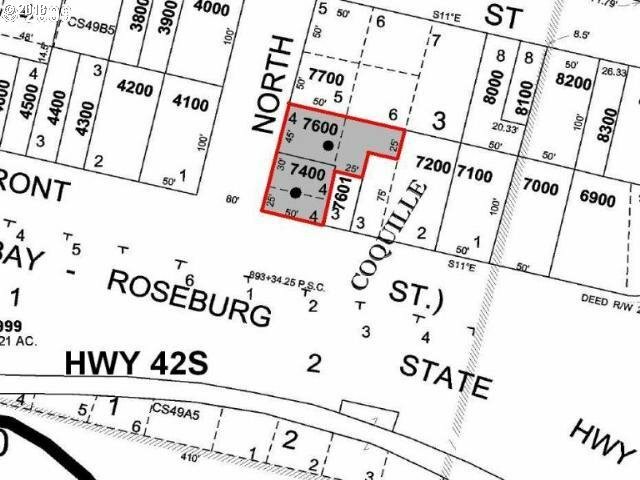 Extreme golden opportunity in fast growing, up & coming area!